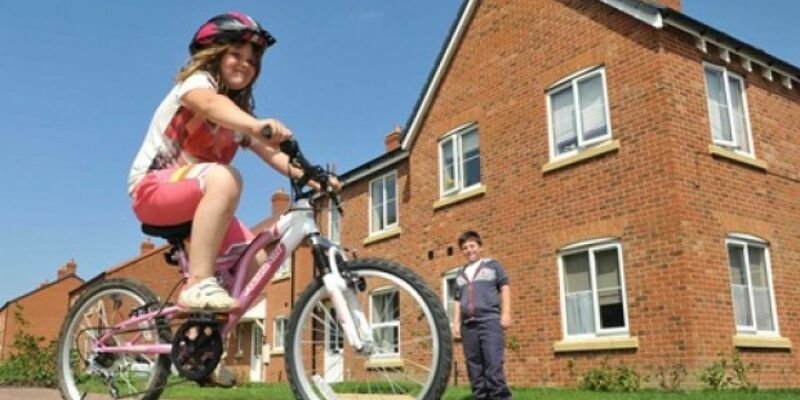 The first significant affordable housing scheme for family housing in Skegness for seven years has been announced by Waterloo Housing Group. In partnership with East Lindsey District Council, the development will bring 101 new homes to the area to help meet the demand for affordable housing. Work has already started on site and the first new homes are expected to be ready later in the year. The site, currently arable land, has been purchased from Louth United Charities. The funds generated by the sale will enable them to continue their work to support those most in need in the local community.  The development is possible thanks to funding of £2 million from the Homes and Communities Agency and a further £1 million contributed by the Greater Lincolnshire Local Economic Partnership. The houses will be built by locally based house builder, Chestnut Homes. There will be a mixture of one, two, three and four-bedroom houses and one and two-bedroom bungalows. Seventy-eight homes will be available for affordable rent and a further 23 will be available to part rent, part buy through shared ownership.